As many as 60% of our clients are concerned with ageing. 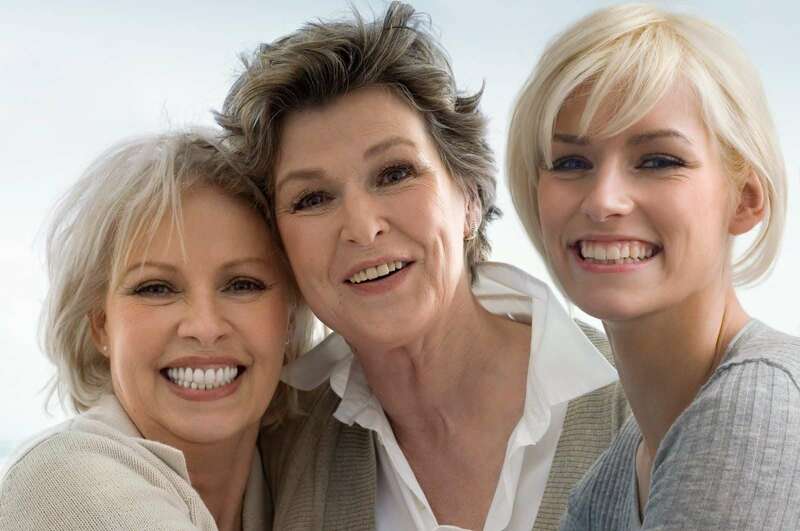 At Richmond Skin & Laser we prefer the term ‘Age Management’ over the traditional ‘anti-ageing’. Our bodies are designed to live for a certain amount of time, so it is impossible to avoid ageing entirely. 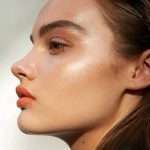 Although we are genetically predetermined to age, there are factors such as the sun, lifestyle, pollution, free-radical damage, and more that will speed up the ageing process. Danne, founder of DMK has a fantastic way to see what your skins potential, minus these aging factors – If you have a look at the skin on your inner arm, or buttocks, you will notice that the skin here is usually soft, supple, and free of sun damage. The skin here has been protected from environmental damage and sun exposure for most of your life. Age management will be different for every age. For someone in their 20’s and early 30’s, it will be focused on prevention and slowing the ageing process. However, for someone 40+ it is time to actively reverse some of the damage caused years ago. Continue reading to find out what you should be focusing on for Age Management based on your age group, as well as a couple tips to boost your results. A perfect example of what sun can do to your skin over time. 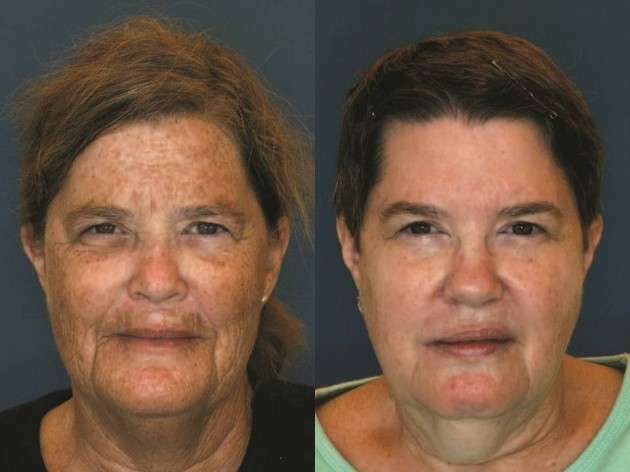 Identical twin sisters, the one on the left lived in a warm, sunny climate. The one on the right lived in a cooler climate and wore sunscreen every day. Your 20’s are the time to start looking after your skin (if you haven’t already). It has been scientifically proven that around 26 is the time your cells stop replicating adequately. This means a faster breakdown of collagen and elastin, one of the biggest contributors to pre-mature ageing. Your focus during this time should be making sure your skin is as healthy as possible. If your skin is at optimal health, all the cells in your skin will be happy and well supported. After all, prevention is better than a cure! Make sure you are removing your make-up before bed – skin cells regenerate overnight and need a clean, nourished environment to do so effectively. Wear an SPF EVERYDAY – Rain, hail, or shine, if there is sunlight, there are harmful UV rays. Your 30’s are usually the time you start to see some of the tell-tale signs of ageing. 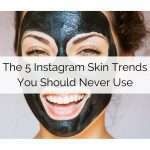 These can include fine lines, dehydration, pigmentation and overall loss of the firmness you saw in your 20’s. Now is the time to introduce some active skin-care. This may be as simple as a serum once a week, or an active moisturiser. The right product will vary from person to person. We would always recommend having a chat with one of our skin specialist to find out what products would be best for you. Don’t forget your neck and chest! 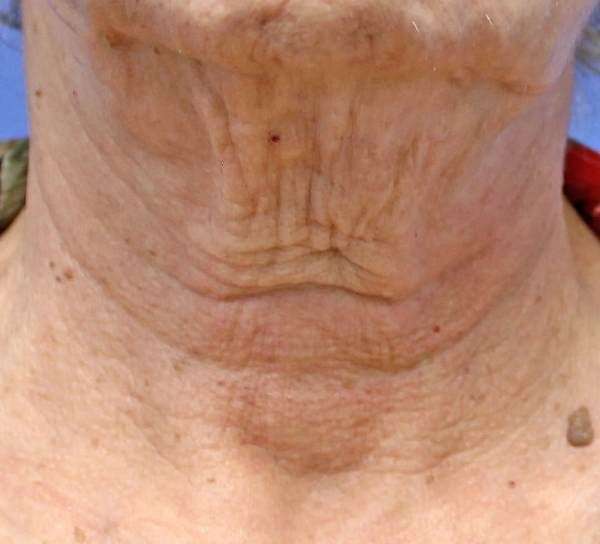 – A huge complaint from women 50+ is regarding aging of their neck and chest. Prevention is always better then a cure, you will thank yourself in 20 years’ time. Invest in a good eye cream – Not all eye creams are created equal! Its now time to add something to plump up and hydrate the delicate skin around your eyes. Don’t neglect your neck! Make sure to bring your skin care down onto your neck and decollate to help protect and slow the signs of ageing. Okay, over the last decade you have probably noticed things aren’t as tight and taught as they once were. You have been relatively good with keeping up your skincare over the past decade but still aren’t thrilled with the results. So, what now? If you are still using the same skincare you were using 10 years ago, it’s probably time to change it up. In your 40’s it is time to add in treatment products to really focus on what bothers you the most. For some people this will be fine lines, some firming, some it’s pigmentation. To see great changes, correct prescription of product as well as diligence with application is the key. Don’t rely on botox as the sole way to treat ageing – We love injectables, but it is so important to look after your skin health as well. 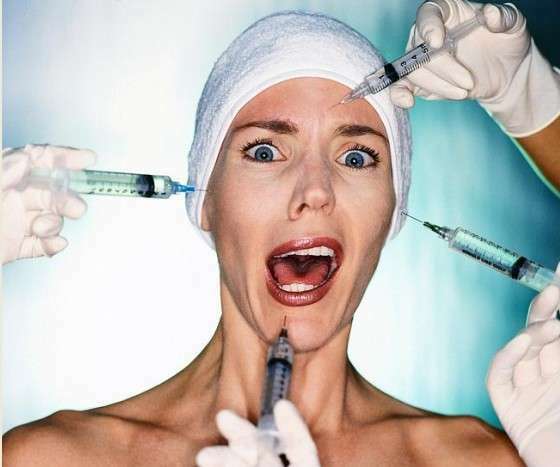 Botox will only help spot treat wrinkles, not treat any other condition on the skin, nor will it prevent others popping up. Use the right cleanser – Skin changes over time and generally is drier in your 40’s than it was in your 20’s. If you are using a gel cleanser for an oily skin without having a naturally oily skin, you cause severe dehydration and dry skin. This is a key way to make your skin look much older than it is. We all love the magic of injectables, but it should take place of healthy, glowing skin. For most women, their 50’s marks the time where hormonal changes are starting to occur. That’s right we mean menopause. These hormonal changes can wreak havoc on the skin, producing an array of different symptoms ranging from; dry patches, dermatitis, acne, loss of elasticity, dehydration and more. During this time, it now becomes important to ensure you are guided by your skin specialist on your home prescriptive’s. Using the wrong products will exacerbate all the conditions we just mentioned. Removing too much oil will dry the skin out and look like a prune, adding too much will cause breakouts. Using products with unbalanced active ingredients will cause dryness, irritation, and dermatitis. Choose the right skin care – Have your skin analysed and diagnosed by a skin specialist. We find a lot of clients make a lot of mistakes when choosing their own skin care. Choosing a product because it has a high percentage of active ingredients can cause a decline in skin health and function. A healthy diet and exercise can do more than just reduce your waistline – A balanced diet and exercise will help minimise the results and stress on the body from hormonal fluctuations.